With the closing of the last public elementary school in Old Town Niagara-on-the-Lake, “Parliament Oak” - a committee of concerned residents decided to create a new, independent, school to ensure that a high quality, sustainable education could forever be available to the children of this historic town. In September 2015, Royal Oak Community School opened. The school is located in the heart of Old Town to promote the physical benefits of walking to school. It is funded by generous community donations plus contributions from parents. It offers globally recognized academic programs and is the only school to deliver extra curricular programs through local professionals who live and work in the “prettiest town in Canada”. PDRnet Designs was commissioned to create the digital presence for the school. In a joint collaboration with Pipa Barwell, the Office Manager the mission was realized within a matter of weeks. As part of our community support the site was built for no charge and we continue to enhance and provide support for the website. The site is hosted with our premier hosting partner, NOTLHost.com. Web hosting might seem like a necessary evil needed to run your website, but it is also a very important piece in the overall client experience. A fast response website from a reputable hosting company is key to higher Google rankings and consistent user satisfaction which can translate into more sales. Isn't that what we all want? Clients will wait for a slow loading website. They will just go somewhere else. Poor web hosting can also cause a web designer days of extra work due to inconsistent availability of computing resources, poor support and a multitude of other problems which take time to resolve and will only add to the cost and increased time delays. A few years ago, we started using a company called NOTLHosting.com, and we have not looked back! They provide hosting services and the support and staff are amazing. We would not be able to provide the same great service to our customers if it was not for this company. Their infrastructure is optimized for wordpress and I am sure you will be very happy with the performance and responsiveness of your newly created website if you choose to host with them. We have sent them many of our clients, and every time a new client calls, we recommend NOTLHosting.com. 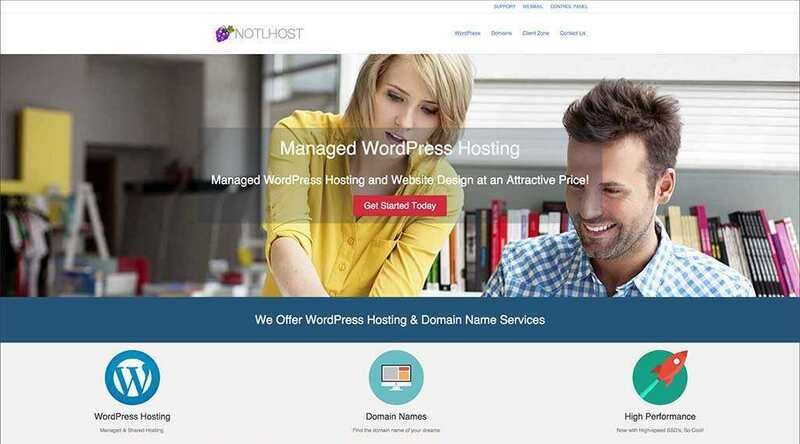 With great service, amazing pricing and a focus for keeping clients satisfied, we are more than happy to keep sending everyone to NOTLHosting.com. We highly recommend that you check them out. You will be glad you did. It does not have to cost much for a small business to have a 10 page website with information about their company, what services they offer, location and so on. These sites are often basic websites and can be built in an application like WordPress in a very cost effective manner. 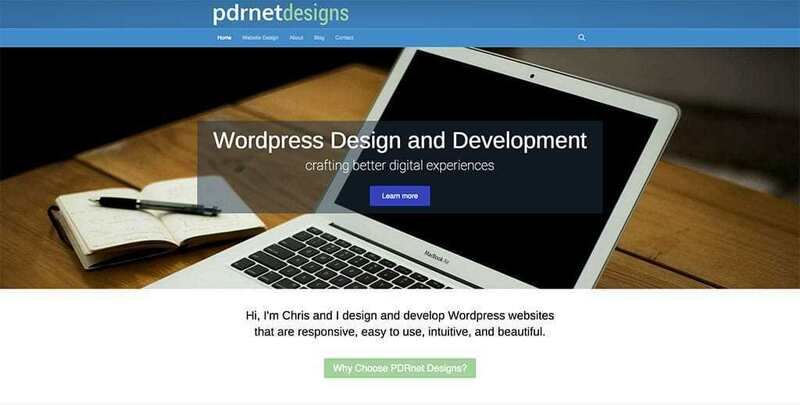 At PDRnet Designs we love working with WordPress and building websites. 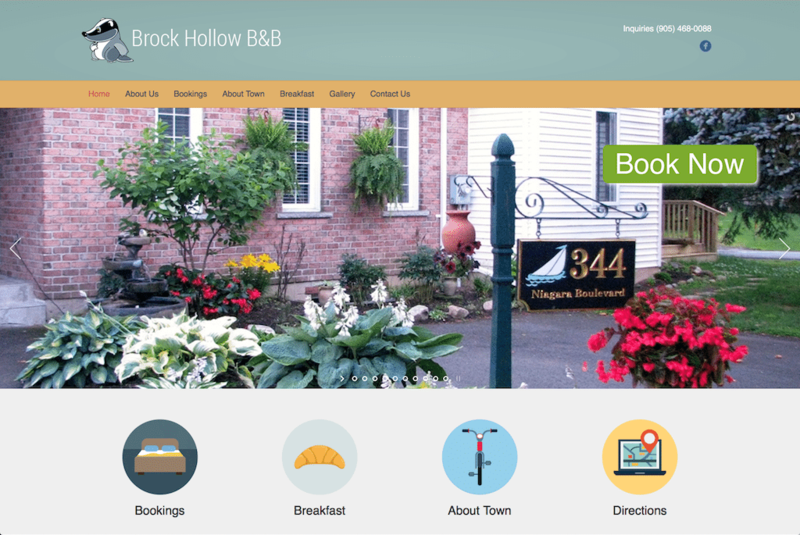 We are very excited to be in the process of launching several new websites for clients in our area, Niagara-on-the-Lake, Ontario. We hope to highlight many new websites that we have designed for small business owners. At PDRnet Designs our mission is to provide quality websites at affordable prices for small businesses no matter where they choose to operate. Whether you just want to create a presence for your local clientele or reach the world through a powerful eCommerce store we are here to help.